If you’re a fan of Threadless.com, you’ve probably seen some of Glenn Jones’s hilarious t-shirts. He’s Glenn Jones, a graphic designer and illustrator from Auckland, New Zealand. ‘GLENN’ from ‘NZ’ = GLENNZ. 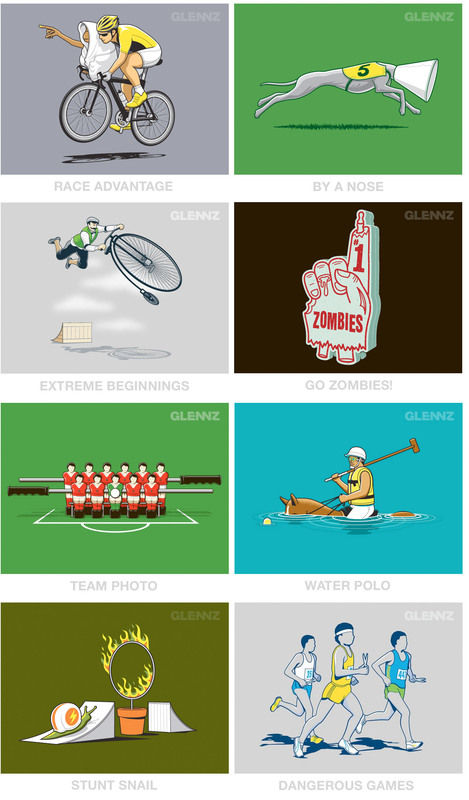 GLENNZ was his username on T-shirt design site Threadless.com, which is where this all started. Because that’s the name alot of people associate his work with, it made sense to carry on using it here.